In none of Joplin's previous rags does the bass play such an independent role as it does in Elite Syncopations. For much of the A strain and almost all of the D strain, Joplin forgoes the standard oom-pah, oom-pah bass, which one often thinks of in connection with ragtime, for a more melodic one. 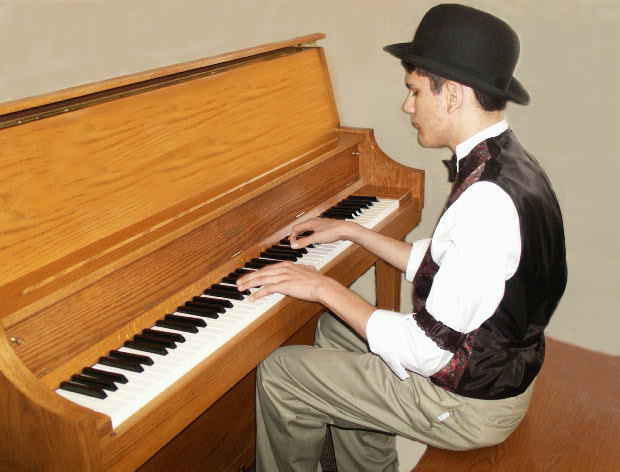 Later rags with especially active bass lines are Pineapple Rag (1908), and Euphonic Sounds (1909).